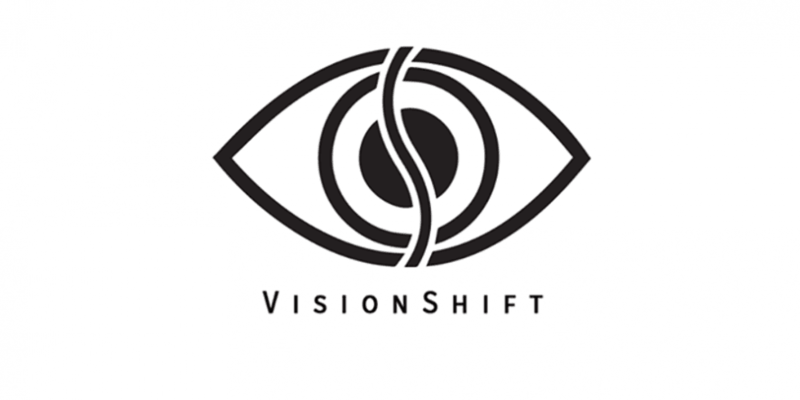 As you will know from our earlier blog posts we are running VisionShift for the second time this year, but this time as two events on separate days. We are currently trying to round up some lovely business people to get involved in this community event to help prisoners achieve more for themselves and to better their community. But what are the benefits to you business of getting involved in VisionShift? You will be able to create a better community by helping to improve rehabilitation rates for ex-offenders by telling them your story, your background, what you do now and how you got into it which will inspire them for their future on release. Through the networking lunch you will be able to meet new business and like-minded people in business, this has been reported to be one of the best networking events by some of the attendees had ever been to, in regards to new people, quality connections and actual sales. You will get the chance to promote your business to those residents and staff in prison who could be a customer of your products or services in the future. Press releases will be sent to local newspapers as well as interviews with local radio stations and similar, this will result in publicity and marketing for your business, showing you to be a business that cares. 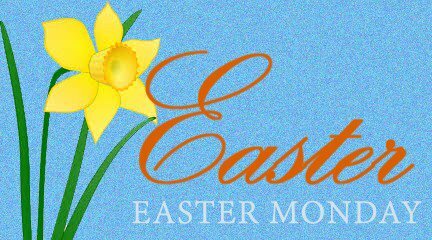 Your name will be shared in our social media and in blog posts to show that you are getting involved in the event, which will help with brand awareness in the local area for you and your business. You’ll feel great for getting involved in such a brilliant, feel good event. You’ll have that warm feeling inside that you have done something to help others and your community.